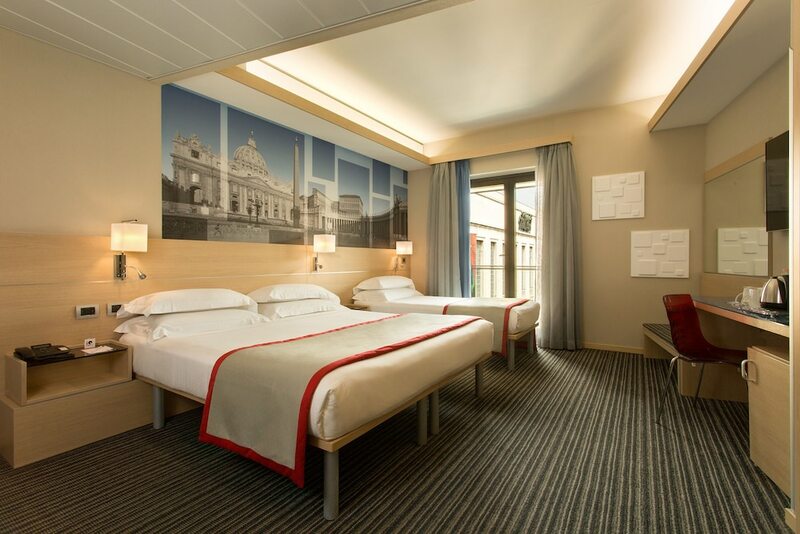 Avail this offer right now and get upgraded to the next higher room category! 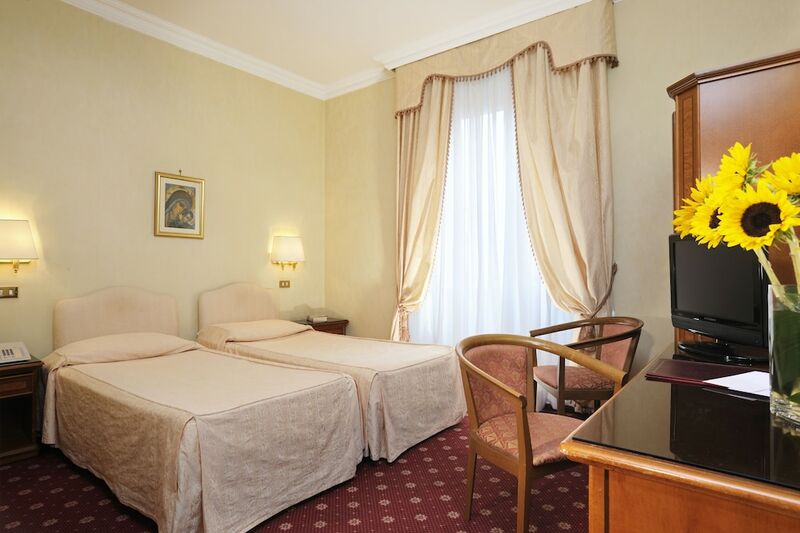 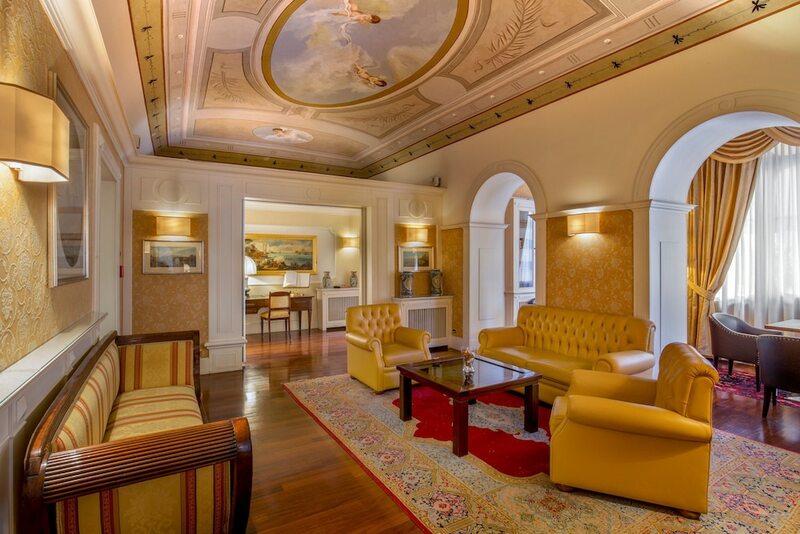 Our boutique hotel is an example of Belle poque luxury on the glamorous street of Via Veneto. 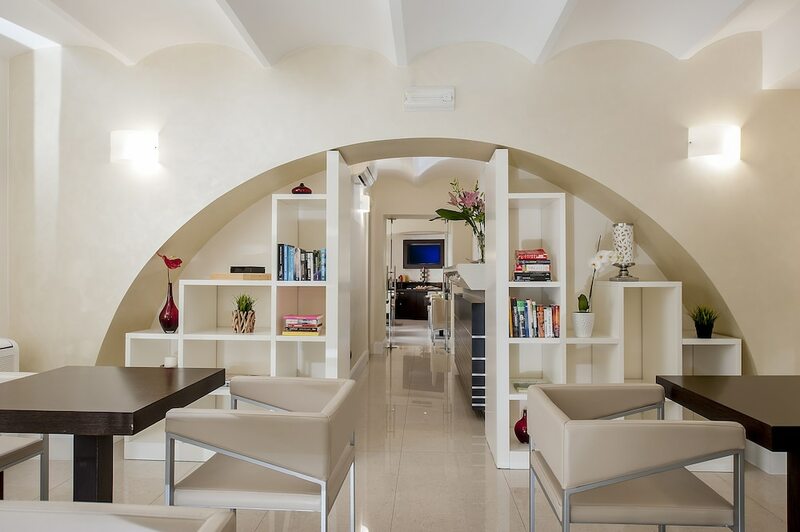 Designed by Marcello Piacentini in the 1920's, and refurbished by renowned Italian architect Italo Rota, our 5-star boutique hotel in Rome City Centre is an architectural masterpiece. 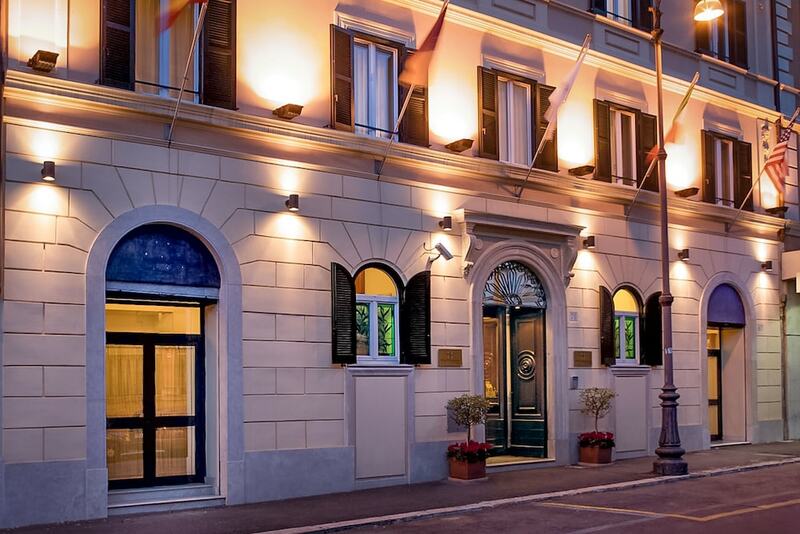 Featuring marble floors, chandeliers made of Murano crystal, and stunning frescoes by Venetian artist Guido Cadorin, our hotel truly is the essence of Dolce Vita. 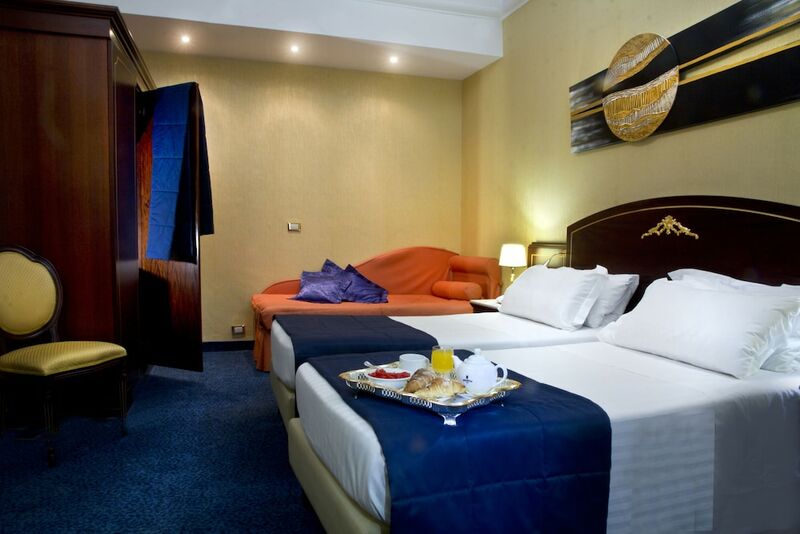 Our 87 rooms include magnificent terraces with panoramic views, and suites adorned with refined designer furnishings. 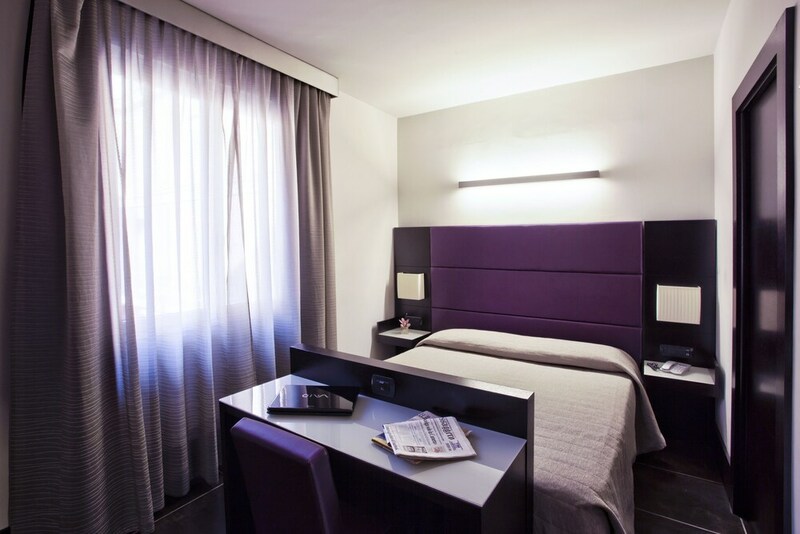 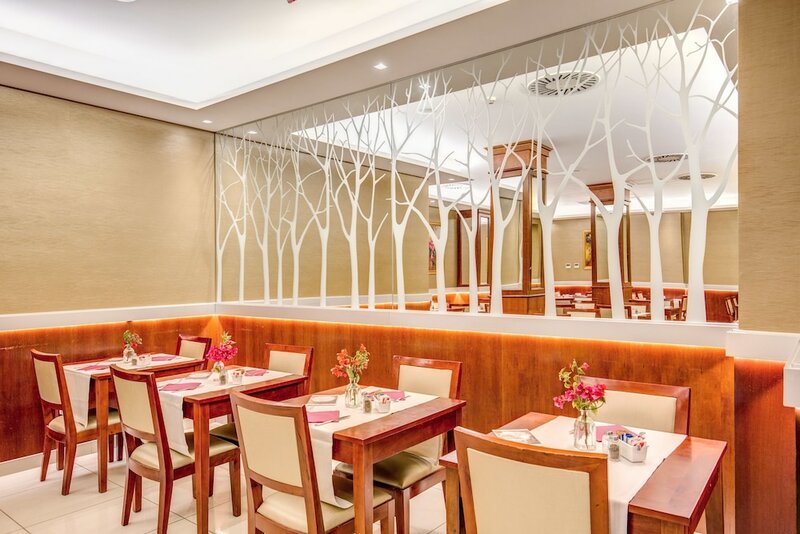 We have much to offer, such as the renowned, a state-of-the-art Business Centre, and the luxurious Kami Spa. 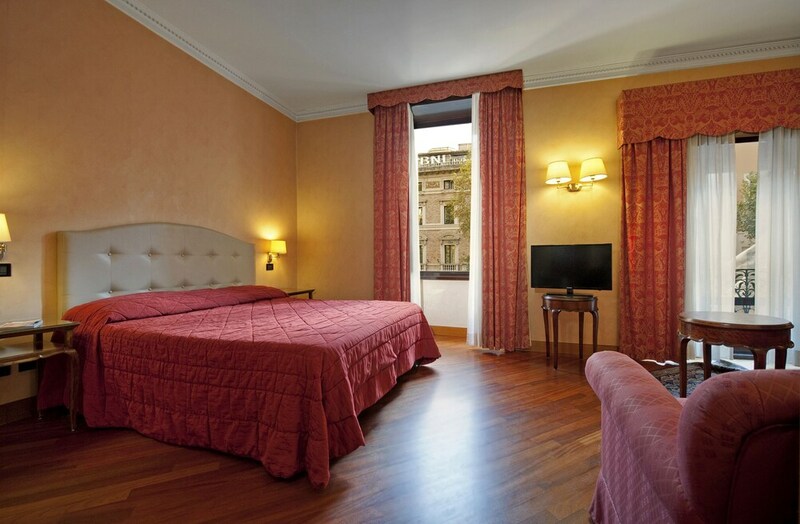 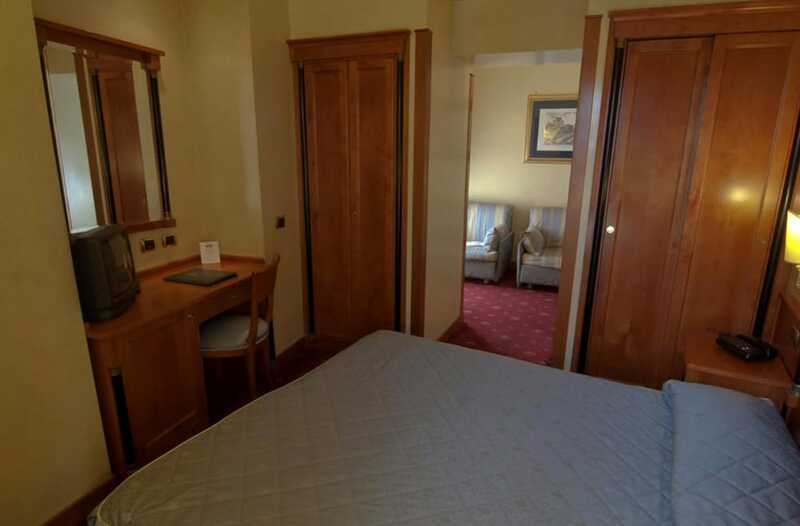 Welcome to the Grand Hotel Palace Rome.